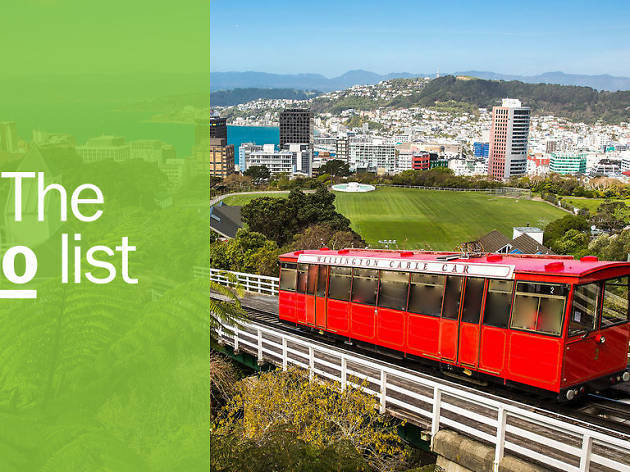 There are a lot of good reasons to visit New Zealand’s capital, not least of which are the top things to do in Wellington, plus its clean air, friendly people, beautiful vistas, shopping, restaurants and internationally famous craft beers. It’s also the land of the Lord of the Rings, plus some of the world’s best sauvignon blanc. 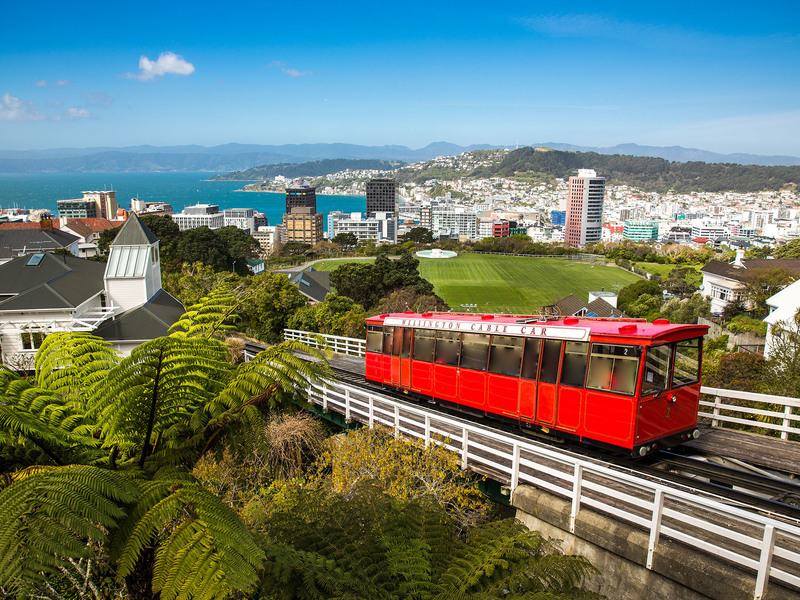 Get the most out of your visit with our pick of the 11 best things to do in Wellington. What is it? A free museum on the water’s edge, and a great place to get your bearings on a visit to Wellington. Why go? 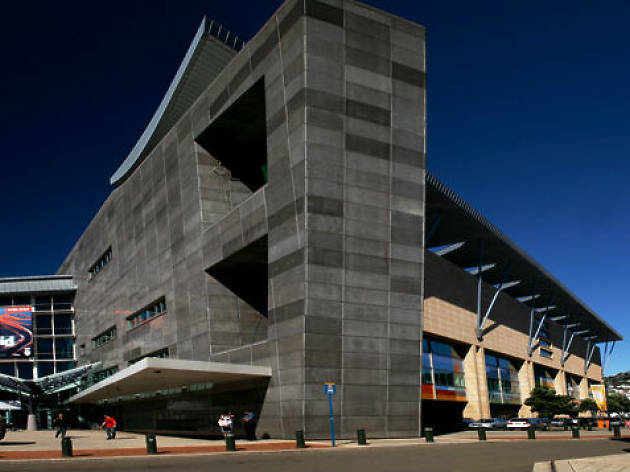 It houses multiple exhibitions at any one time, including extensive anthropological collections looking at the environment and Maori culture pre-colonisation, an exhibition on the Treaty of Waitangi, and the skeleton of the famous racehorse, Phar Lap. There are also regularly changing exhibits covering everything from fine art to fashion and design in New Zealand. What is it? A 225-hectare patch of urban wilderness that its keepers are trying to restore to its organic state. Why go? To witness what the world looked like before humans walked the earth. 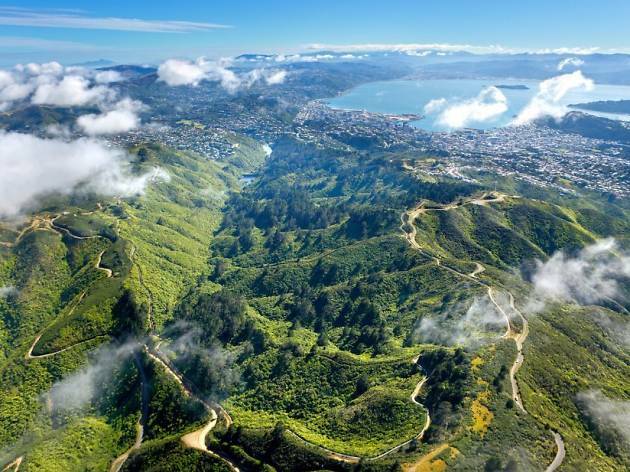 Zealandia has a 500-year conservation plan, which involves keeping out predators and introduced species so that native bird, reptile and amphibian inhabitants can thrive. Visitors can explore this urban wilderness on self-guided or guided tours, including night tours and children's tours. What is it? A deep dive into the design and special effects studio that has crafted props, weapons, costumes and vehicles from movies from the Lord of the Rings franchise, ‘The Hobbit’, ‘Bladerunnner’, ‘Cleverman’, and ‘District 9’. Why go? 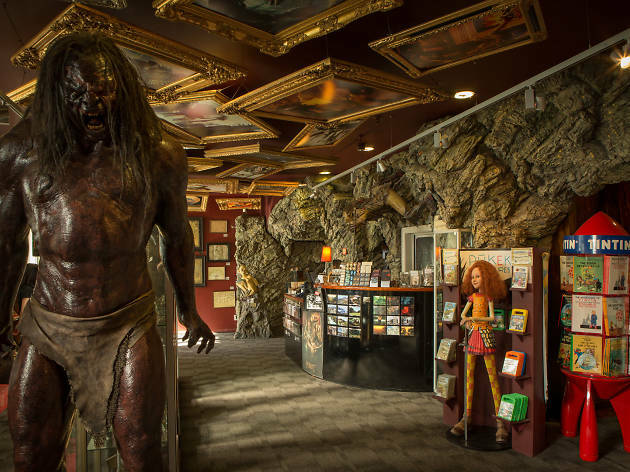 Weta’s studio tours are a must for film buffs. 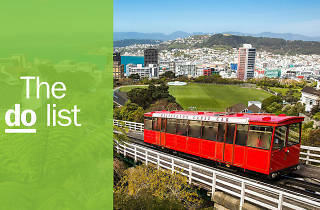 The whole fascinating experience takes about two and a half hours, and involves transportation to and from central Wellington. What is it? 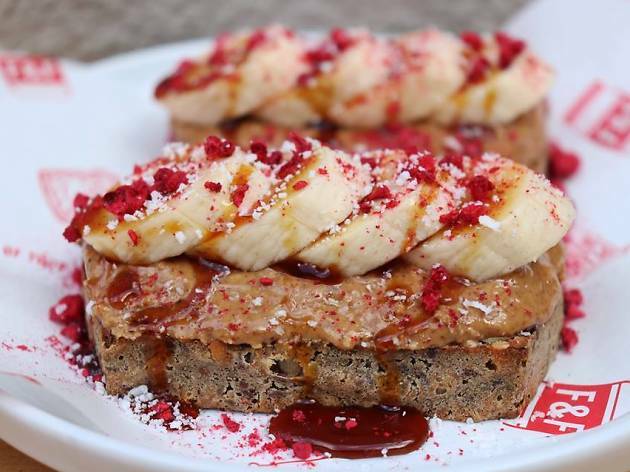 A little shop making next-level peanut butter. Why go? This is not your standard peanut butter. Sure, they make a mean smooth and an extra crunchy that you can get on toast or in jars to take home, but why play it safe when you can get a peanut butter spiked with chilli and smoke flavour? Don’t go past a jar of PB mixed with chocolate, and another variety that is designed to make even the plainest white loaf taste like fruit bread. What is it? A humble suburban restaurant championing fresh, local produce. Why go? A lot of Wellington’s culinary drawcards are clustered in close around the harbour, but it’s definitely worth taking the trip out of the city centre for a meal at the Salty Pidgin. 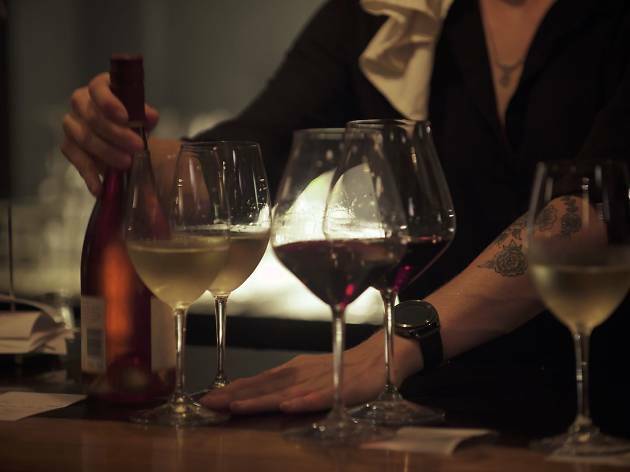 Expect seafood to feature heavily on the menu, and try and avoid being the designated driver so you can explore the local wines available by the glass. What is it? A convoy of food trucks that set up shop by the water on Sundays, popular with locals and tourists alike. Why go? 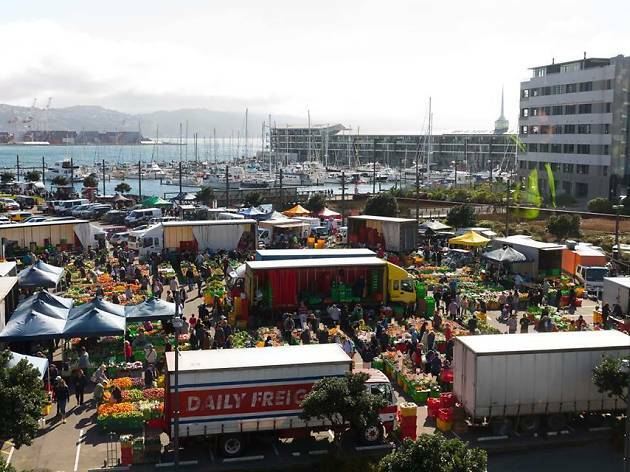 Once you've filled your bags with fresh produce from the fruit and veg stalls, it’s time to become the mayor of snack city and order up anything from Chilean hot pockets to chimney cakes, jerk chicken, dumplings and Dutch pancakes. What is it? A craft brewery making some of the most creative and smashable beers in New Zealand, which is saying a lot in a country famous for their beer and hops production. Why go? If you fancy yourself something of a beer connoisseur then the name Garage Project should be ringing a full carillon. Grab a seat in the timber-heavy craft beer bar and prepare your palate for a selection of flavours that would do Willy Wonka proud. What is it? A super-popular fish shack serving up fresher-than-fresh seafood. Why go? Some locals say that the water in Wellington Harbour is so clean you can eat mussels straight off the rocks. Instead of testing this theory, we recommend opting for the next best thing: a seafood dinner at the city’s beloved fish shack, Ortega. 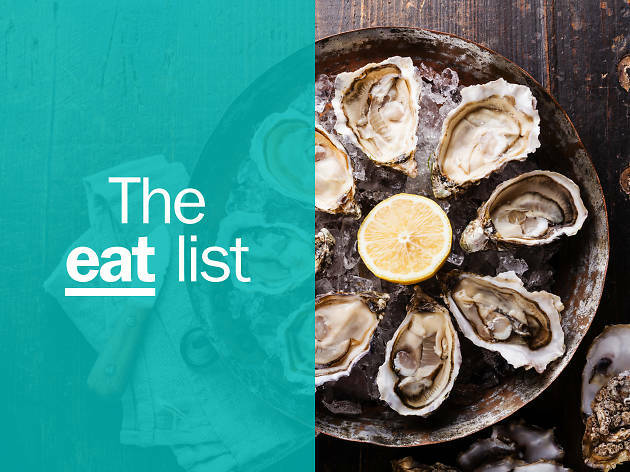 Don’t let the kitschy decor fool you – it might be decked out with old nautical paintings, but what’s on your plate is showcasing the best things that can be pulled from the pristine New Zealand waters. What is it? 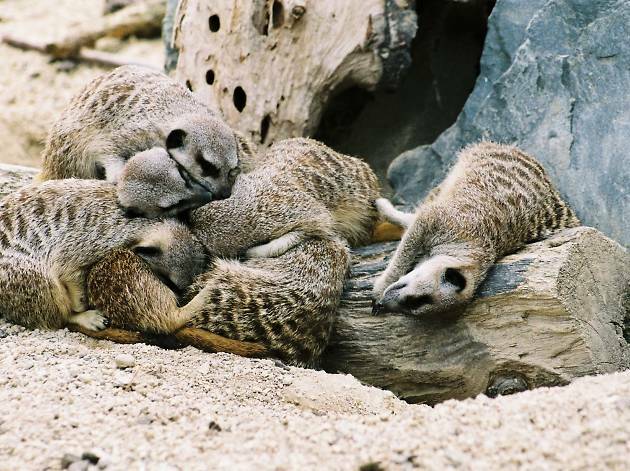 A huge, carbon-neutral zoo (score one for Mother Earth!). Why go? Your trip to Wellington Zoo will cover the world’s most exotic animals, as well as the most common, thanks to the domestic rescue chickens that roam around the zoo. There are birds and wildlife endemic to New Zealand, as well as international attractions like the Capybara (the world’s largest rodent from Central America), gibbons and giraffes. What is it? A cinema with beautiful ’20s architecture. Why go? 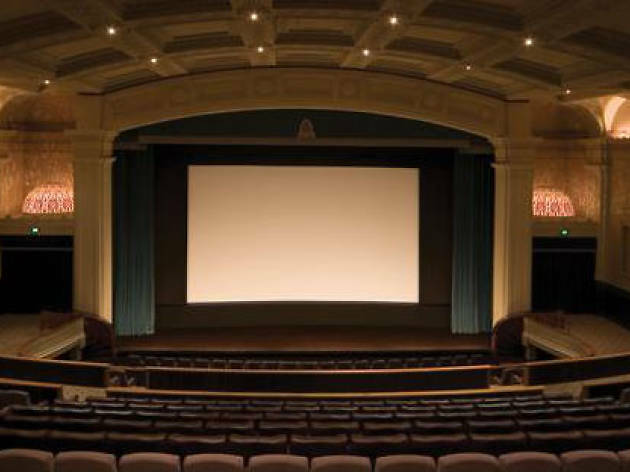 To make movie night a special occasion again, watch a movie in The Grand Theatre in Embassy’s cinema complex. The magnificent ’20s design will have you living that Great Gatsby life before the opening credits have finished. If you like things more intimate they also have pocket-sized cinemas inside the Black Sparrow Bar for an extra Art Deco hit with a drink in hand. What is it? The most charming way to score great city views. Why go? The Wellington Cable Car hauls you from central Wellington up to Kelburn Lookout by the Botanic Gardens. From there you can soak in the views down to the harbour and then wander downhill again through the gardens or ride the funicular railway back downhill to where you started. Ready to check out the food and drink scene? 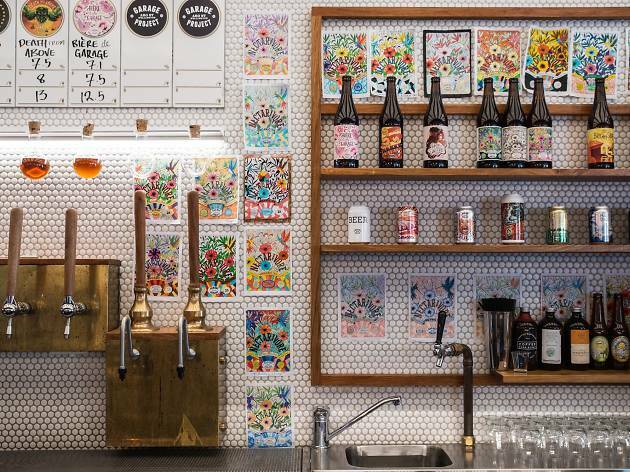 Sure New Zealand is known for its natural beauty and adventures, but increasingly, the capital city is enticing travellers to its world-class restaurants and craft breweries. 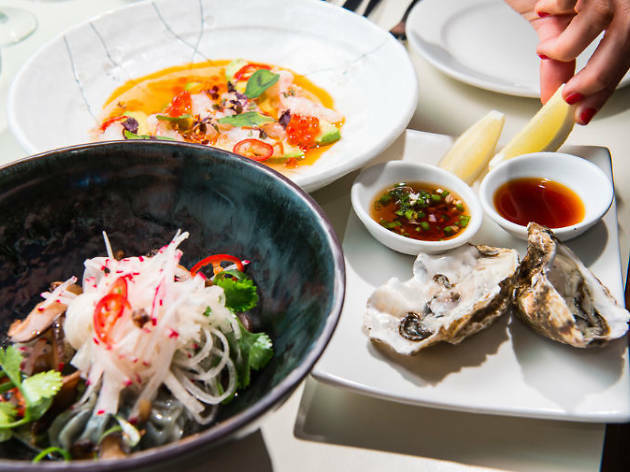 We’ve put together our list of the nine finest eateries in Wellington, from waterfront seafood restaurants to champions of cheap eats.